Safari briefing by our professional driver guide then leave Nairobi after breakfast, you’ll travel towards Kenya’s fertile highlands and head down the Rift Escarpment on a road built by Italian prisoners of war during World War II. Look for the charming chapel they built at the foot of the escarpment. 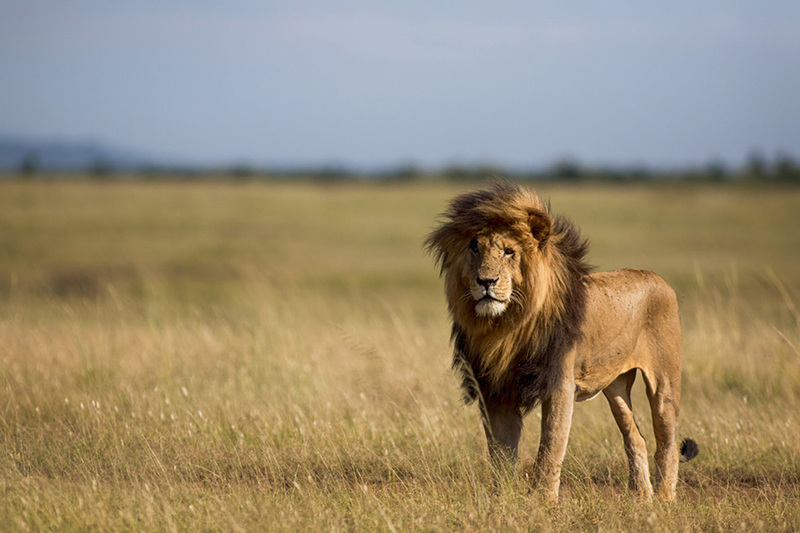 You’ll pass the impressive Longonot earth satellite station as you head across the Valley to Narok, and then travel across acres of wheat and barley, before you reach the Masai Mara and your camp in time for lunch. There will be an afternoon game drive until dark fall in the reserve. Leaving the Masai Mara after breakfast, you’ll travel across the ‘breadbasket’ of Kenya, where acres of wheat and barley litter the landscape as you head north to Narok, the district headquarters of this part of Maasailand. 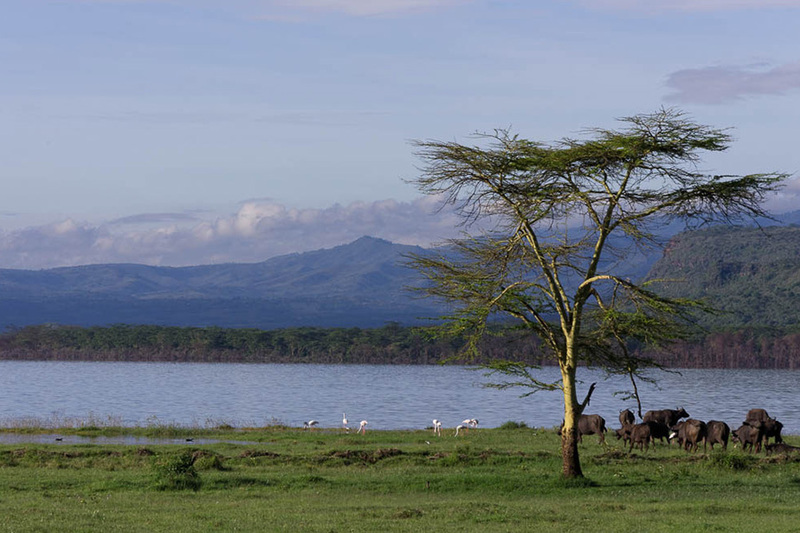 Now travel across the vast plains on the floor of the Rift Valley, keeping an eye out for herds of giraffe and gazelle as you head up the Mau Escarpment, before arriving at Lake Nakuru around midday. The waters here are often coloured shimmering flamingo pink, from thousands of the beautiful birds lining its shores. After lunch, depart for an afternoon game drive in Nakuru National Park. After an early breakfast continue to Lake Naivasha for a boat ride. Later, leaving the Rift Valley behind, proceed to Nairobi, collect a picnic lunch and then head south towards Amboseli arriving at your lodge by late afternoon. Full day game drive in the park with picnic lunch, returning to the lodge as the sun sets. Following an early breakfast, catch your last views of the majestic Mount Kilimanjaro as you depart Amboseli. 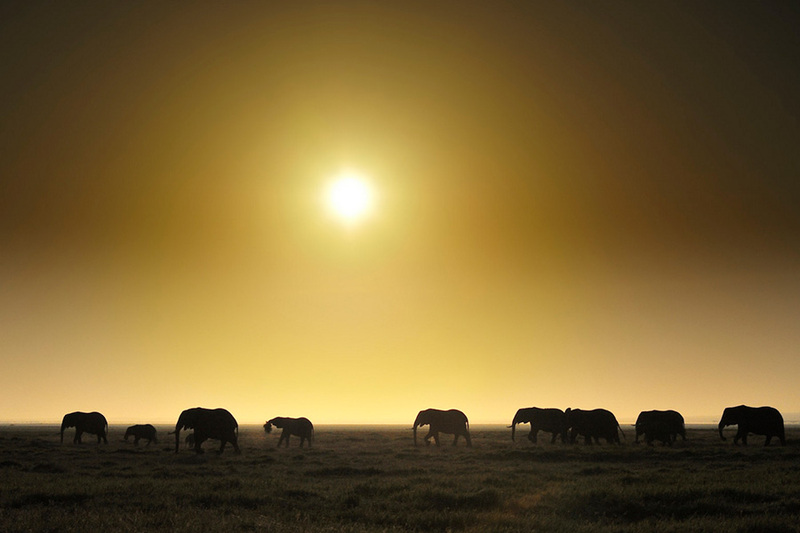 From here turn north across the beautiful and seemingly never‑ending Athi Plains, arriving in Kenya’s bustling capital city of Nairobi by mid-day. Once in the city, clients will be dropped off at Jomo Kenyatta International Airport for your return flight.